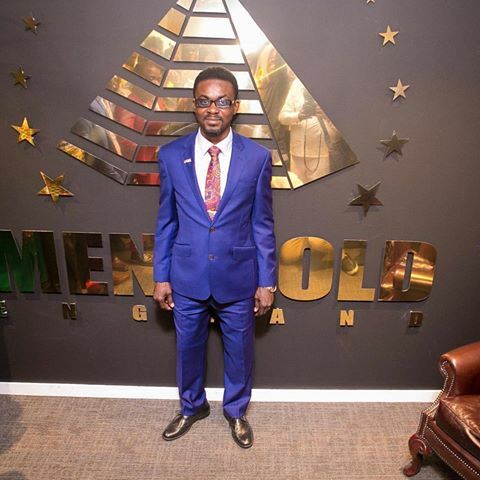 The Ghana Police Service, confirming the arrest of Nana Appiah Mensah, (NAM1) Chief Executive Officer of Menzgold Limited Ghana, in Dubai, on Monday, said it has started engaging the Dubai authorities on the next steps and assured the public that due process would be followed. “The Police Administration on Wednesday, January 9, confirmed report that an arrest warrant had been issued for the arrest of NAM 1 and two other directors of the company on charges of defrauding by false pretences contrary to section 131 of Act 29 (60),” it stated. “That same day an Interpol alert was triggered to facilitate the search for him globally”. Media reports on Monday indicated that NAM 1 was arrested in relation with his dealings with the United Arab Emirates based company, Horizon Royal Diamonds. Meanwhile, NAM1 is being sought for by aggrieved customers of Menzgold for locked up investments reportedly amounting to $200 million. DCOP Maame Yaa Tiwaa Addo-Danquah, the Director-General of the Criminal Investigations Department (CID) of the Ghana Police Service, confirmed that the Department started investigations into Menzgold saga in December last year and had reasonable justification for his arrest. Media reports also indicated that the Finance Intelligence Centre of the Bank of Ghana (BoG) had moved to freeze his assets. The aggrieved customers on Tuesday, January 8, staged a protest in the Ashanti Regional Capital, Kumasi to drum home their appeal, through the Asantehene, to the government to assist them to retrieve their investments.